Dr. Allen graduated with a B.A. in Psychology with honors from Stanford University. She attended Oregon Health and Science University for medical school where she also earned a Masters of Public Health in biostatistics and epidemiology. 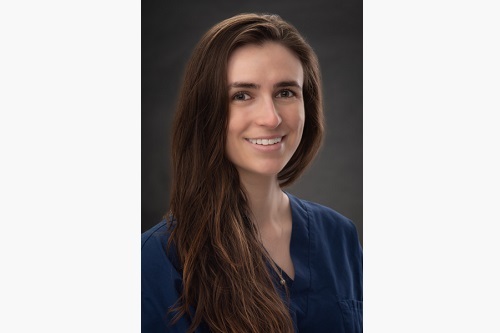 She completed psychiatry residency at the Harvard Longwood Psychiatry Residency Training Program, a joint program between Brigham and Women’s Hospital, Beth Israel Deaconess Medical Center, and Massachusetts Mental Health Center. Leigh Brown received her B.S. in psychology from the University of Wisconsin-Madison. She completed medical school at Des Moines University in Iowa. Subsequently, she completed her intern year in Internal Medicine at Saint Louis University, followed by a psychiatry residency at Washington University in St. Louis, Barnes Jewish Hospital. 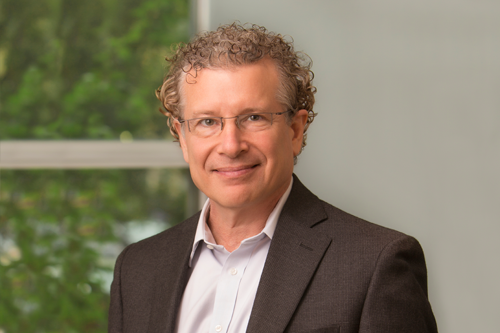 Dr. Adams is a native of the Pacific Northwest and attended medical school at the University of Washington. 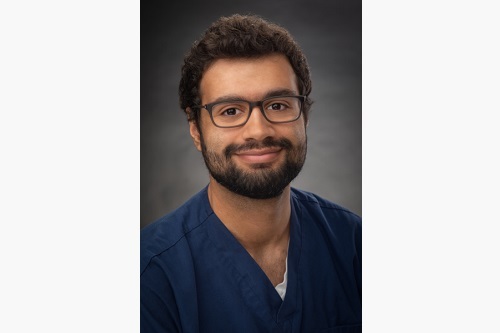 After his psychiatry residency, he completed a Neuropsychiatry fellowship at Stanford University, followed by a fellowship in Child and Adolescent Psychiatry at Seattle Children’s Hospital. Crystal joined SeattleNTC in December 2015. She graduated from Seattle University with a BS in Psychology. 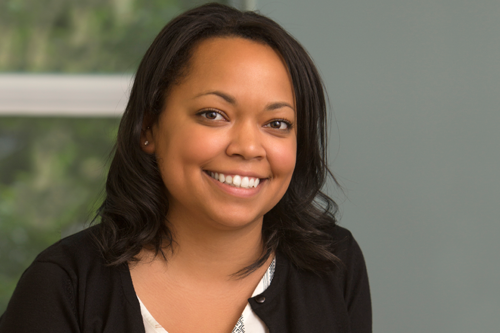 Crystal worked as a mentor to college students during her time in Seattle University. Corrina joined the SeattleNTC team in May 2016. 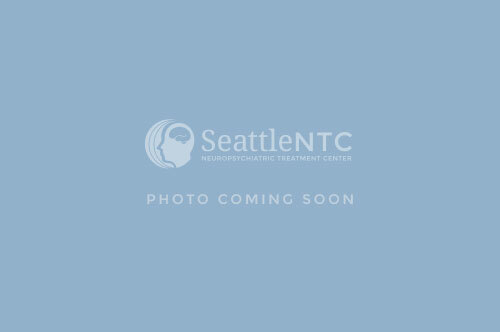 She is a graduate of the University of Washington where she completed a pre-med curriculum and earned a BA in Spanish. Corrina has worked on a research project involving pediatric diabetes, volunteered in health clinics in Latin America and taught English to Spanish-speaking residents of a homeless shelter. Kristin joined SeattleNTC Team in August 2016 as a Medical Assistant. 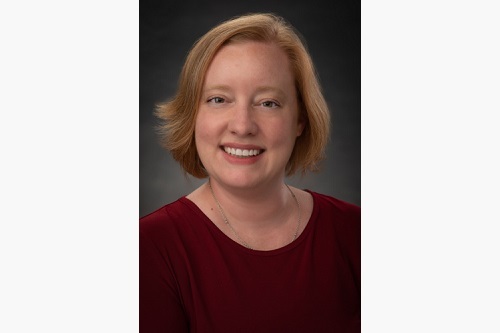 She comes with over 18 years of experience in a variety of specialty and subspecialty medical clinic settings where she assisted in the care of patients with orthopedic and neurological problems. 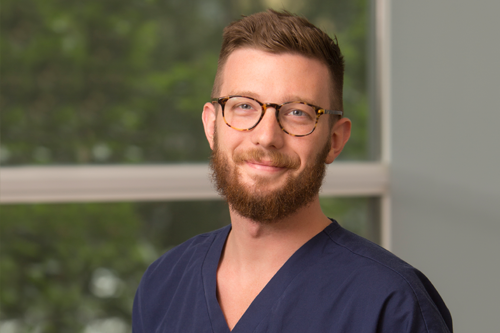 Nick joined the SeattleNTC team in February 2017. He graduated from Western Washington University with a BS in Psychology with an emphasis in Behavioral Neuroscience. Daizy joined the SeattleNTC Team in March 2017 as a Patient Care Coordinator. Daizy brings a sincere passion for helping others with over 14 years of healthcare experience. Kerri joined SeattleNTC in August 2017. She graduated from the University of Washington with a BA in Philosophy. She is currently attending prerequisite courses before pursuing Physician Assistant school. 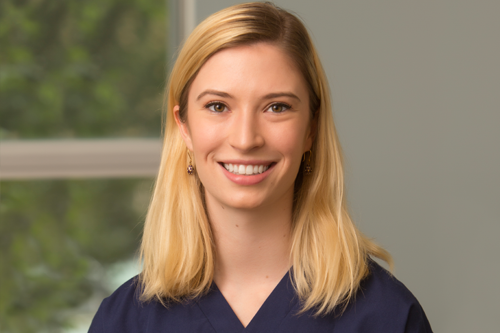 Samantha joined SeattleNTC in June 2018 as a Patient Care Coordinator. She graduated from Seattle Pacific University with her BS in Food and Nutritional Sciences. 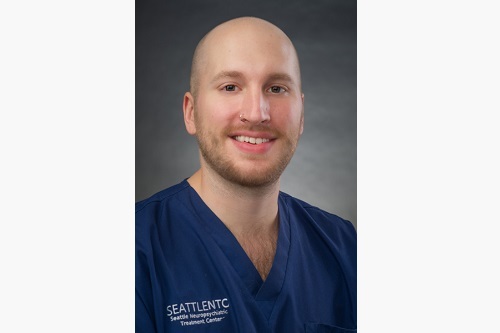 Paul joined SeattleNTC in June 2018. 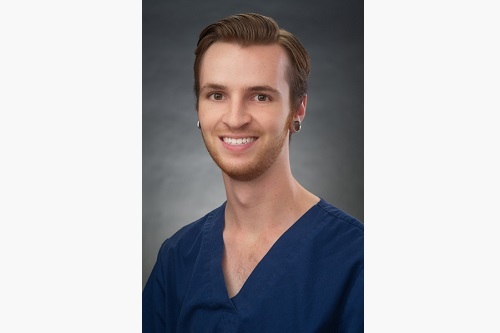 He graduated from Western Washington University with a BS in Psychology, with an emphasis in Behavioral Neuroscience, and a minor in Philosophy. Arianna joined SeattleNTC in June 2018. She graduated from State University of New York Purchase College with a BA in Sociology. Arianna worked as a Veterinary Assistant for 7 years. Raleigh joined SeattleNTC in June 2018. He graduated from Western Washington University with a BS in Behavioral Neuroscience. Libby joined SeattleNTC in July 2018. She has over 20 years of experience in a variety of health care settings. 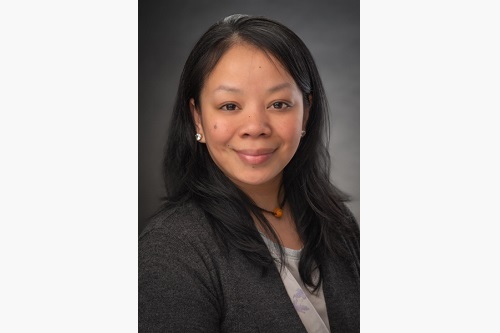 She has worked as a Patient Care Coordinator in home health, oncology, and preventive medicine. Austen joined SeattleNTC in September 2018. She graduated Western Washington University with a BS in Psychology with an emphasis in Abnormal and Cultural Psychology. During school she was a research assistant in several psychology labs on campus. 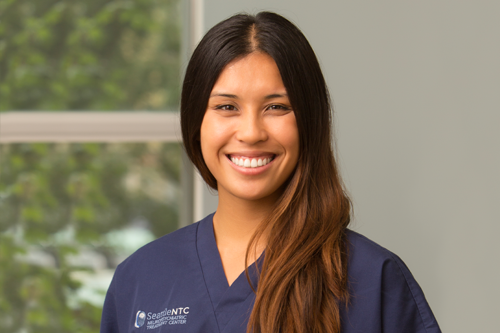 Vicki joined the SNTC team in January 2019. She graduated from the University of Washington with a B.S. in Neurobiology, with an emphasis in Psychology and Computational Neuroscience. She plans to pursue a M.S. in Genetic Counseling later in her career. 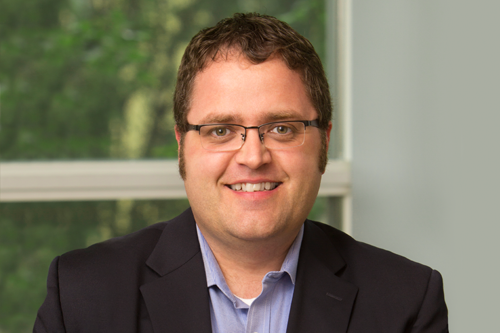 Shea joined SeattleNTC in February 2019. She graduated from Central Washington University with a BA in Biology with a minor in Chemistry, emphasizing in Pre-Veterinary Medicine. Shea is passionate about mental and physical health for humans and animals and previously worked as a Veterinary Assistant. 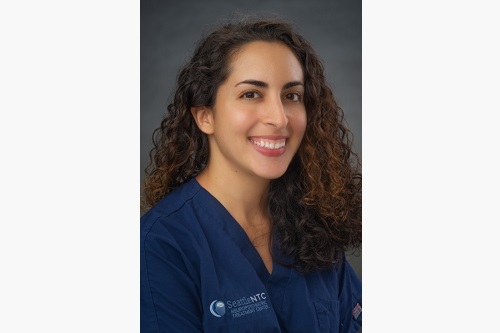 Larissa joined SeattleNTC in March 2019. She graduated from University of California, Santa Barbara with a BA in Psychology, Philosophy, and Communication. Larissa has worked on research projects involving mindfulness and evolutionary psychology.